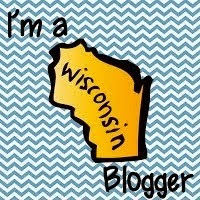 Mrs. D's Corner - Fall Giveaway! - All Things Special Ed. Mrs. D's Corner - Fall Giveaway! 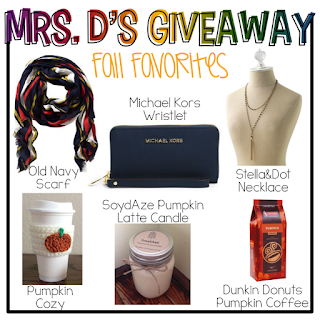 Hello Everyone, if you haven't heard, Mrs. D's Corner is having her Fall Favorites Giveaway going on right now! So head on over and participate in this awesome giveaway! I can't wait to hear the winner! !